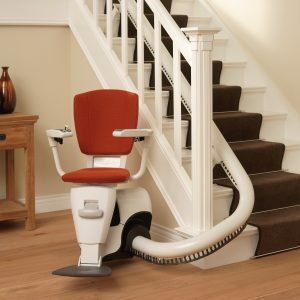 We can offer you a fixed plan on a yearly basis even if we didn’t install your stairlift. 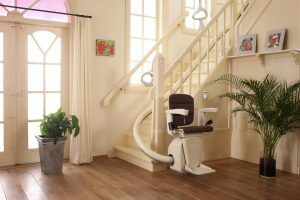 If your stairlift has come to end of it’s warranty with the company you brought it from and its two years old or less then we may be able to give you an extended warranty. 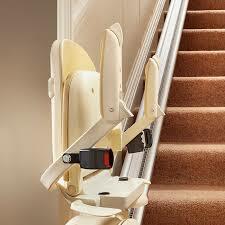 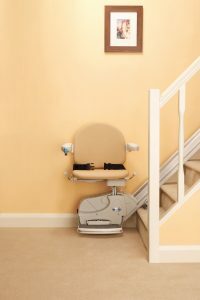 To maintain a safe, reliable and trouble free stairlift the industry recommends a service once a year. 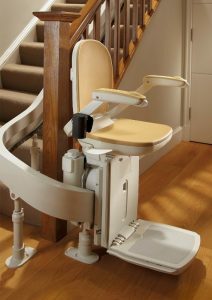 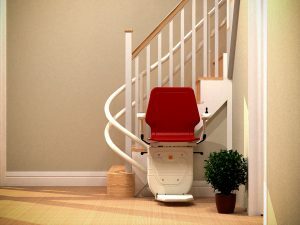 If you don’t want to take out a fixed plan or your stairlift is more than two years old give us a call for other options. 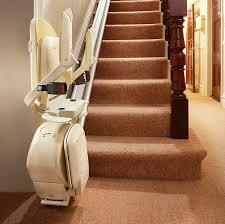 All of our repairs and maintenance are carried out by our fully qualified engineers. 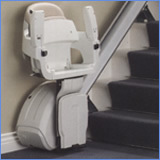 All repairs come with a 12 month guarantee should you have any issues with the work carried out.